OLYMPIA - A new advisory board formed by the Washington Department of Fish and Wildlife (WDFW) to provide recommendations for developing a new commercial seine fishery on the lower Columbia River will hold its first meeting Oct. 17 in Vancouver, Wash. The five-member Emerging Fishery Advisory Board will meet at 10 a.m. at the WDFW regional office, 2108 Grand Blvd. in Vancouver. The public is invited to attend. Ron Roler, WDFW Columbia River policy coordinator, said the new advisory board was created to help implement a portion of the Columbia River Basin Salmon Management Policy, adopted by the fish and wildlife commissions of Washington and Oregon last year. 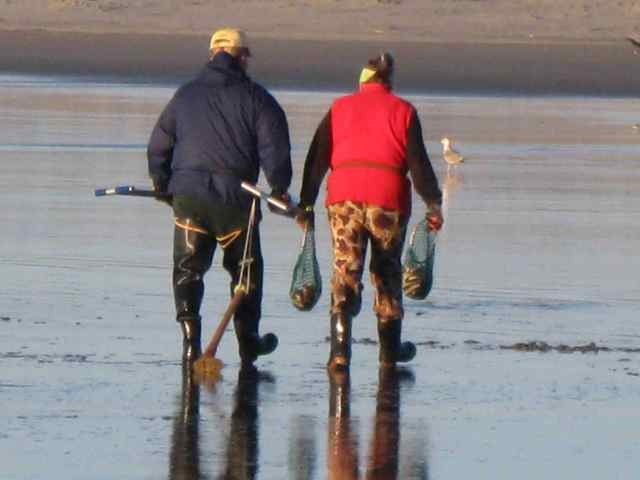 That policy calls on both states to develop salmon fisheries that promote the use of alternative selective gear, such as purse seines and beach seines. These alternative gear types would be authorized in Washington through an experimental emerging fisheries process, established to develop rules the department follows in issuing permits for a limited-entry commercial fishery. "The department will be looking to the advisors for recommendations on license qualifications, gear requirements and other regulatory aspects of the fishery," Roler said. 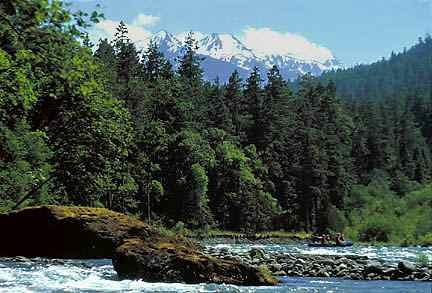 The department plans to develop specific recommendations for the Fish and Wildlife Commission, which sets policy for WDFW, to consider for adoption in 2014. The Columbia River Basin Salmon Management Policy is available on the WDFW website at http://wdfw.wa.gov/commission/policies/c3620.html .